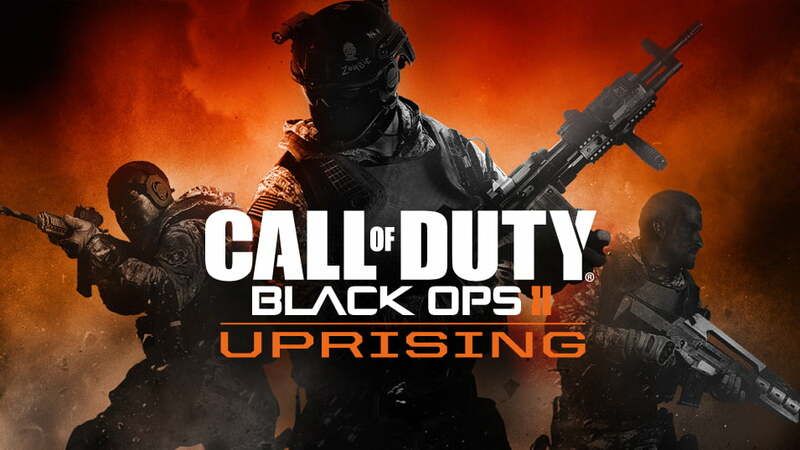 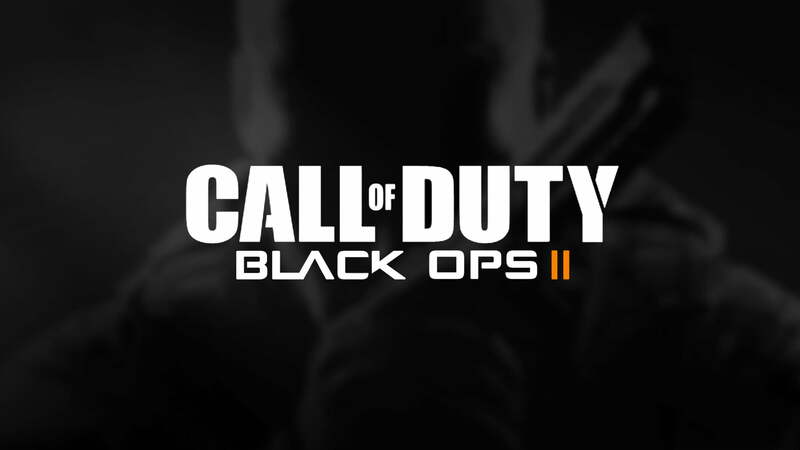 The second DLC pack for Call of Duty: Black Ops II is finally out for Xbox 360 with four new multiplayer maps and a new zombie map. 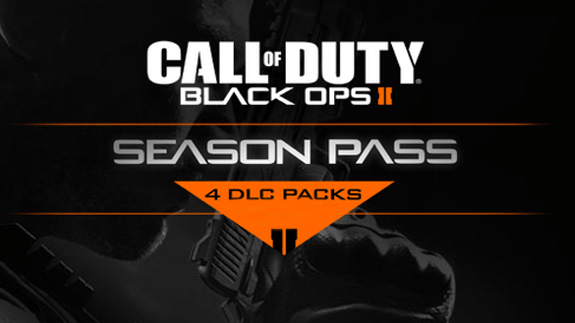 Vertigo, Encore, Magma, Studio, and Mob of the Dead will set you back 1200 Microsoft Points or the cool price of free if you already own the Black Ops II Season Pass. 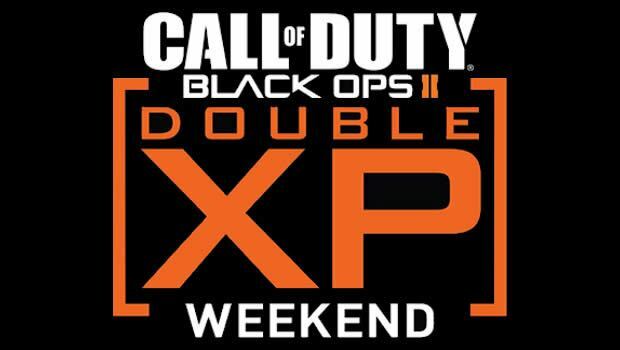 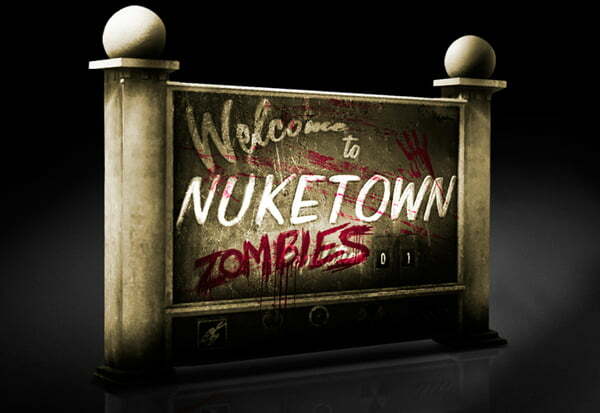 ATTENTION ZOMBIES FANS The Nuketown Zombies Bonus Map is Now Available on the PlayStation 3 and Windows PC for Call of Duty: Black Ops II DLC Season Pass Holders! 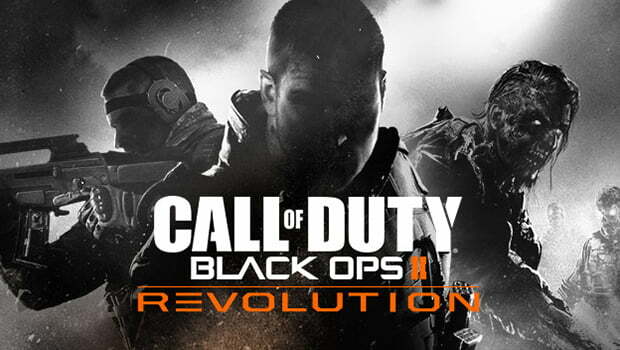 Check out the new Nuketown Zombies trailer below and sound off your excitement in the comments!